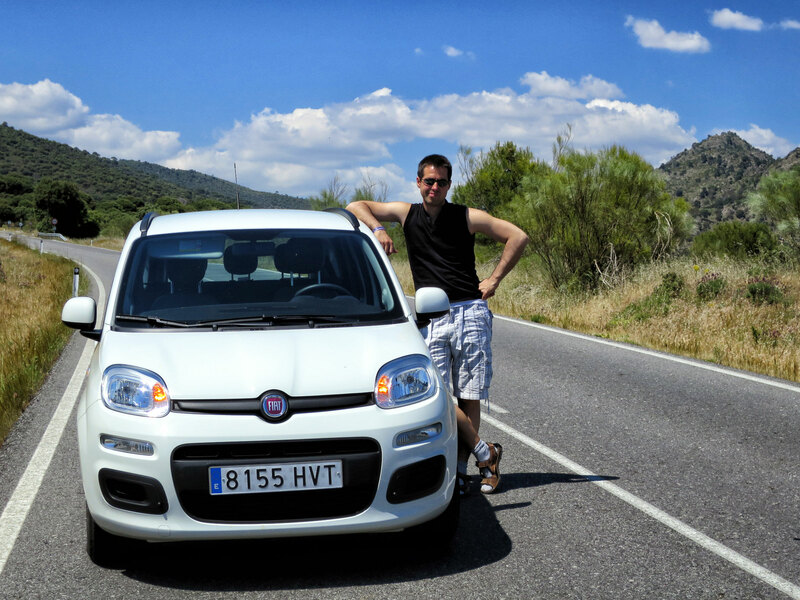 I made a trip to Madrid in May, 2014 with friends of mine and I couldn’t resist renting a car and go to this magical place! 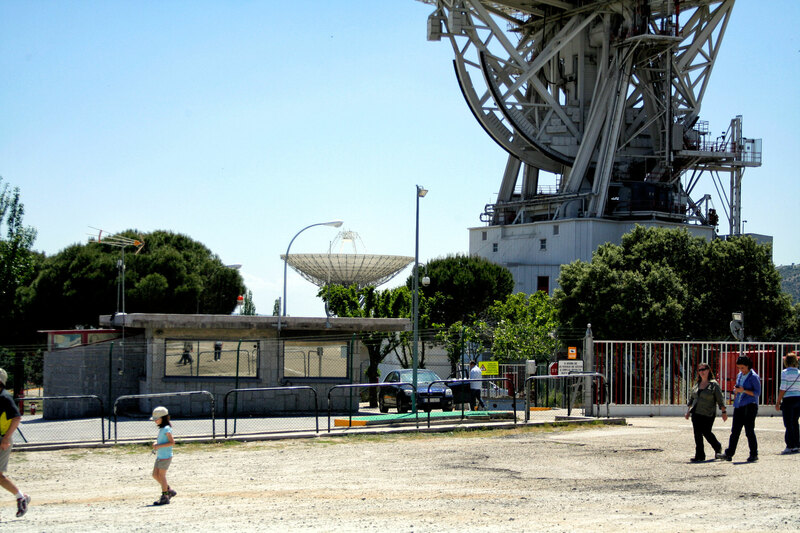 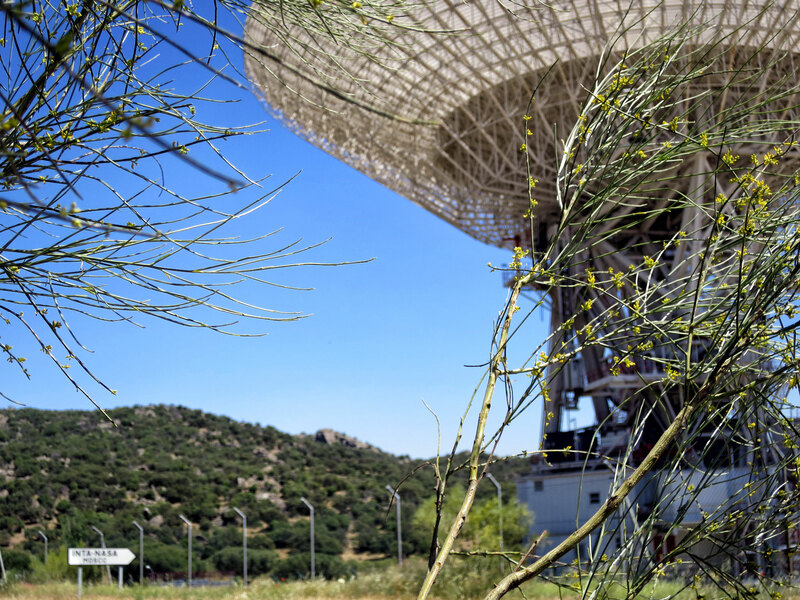 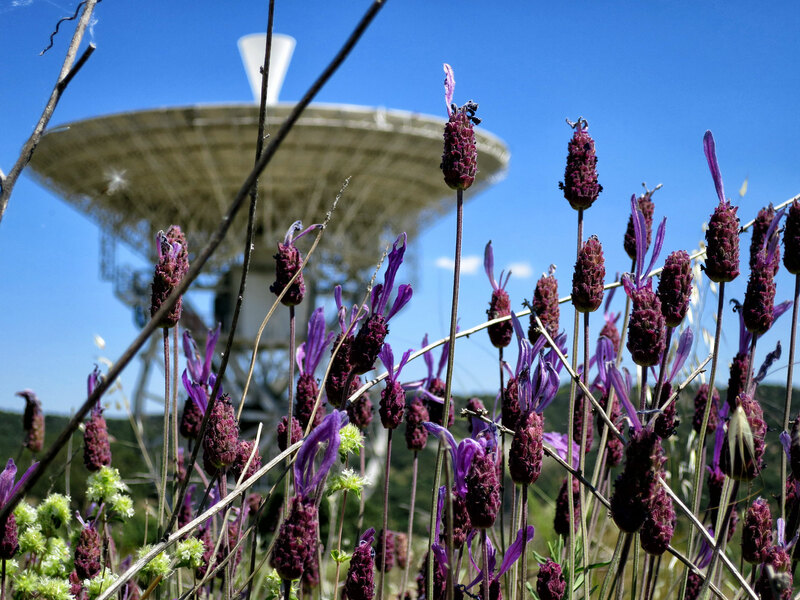 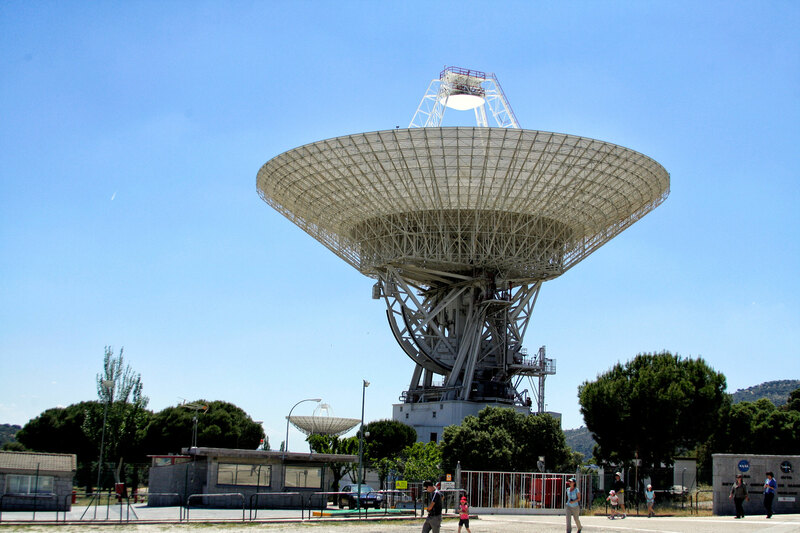 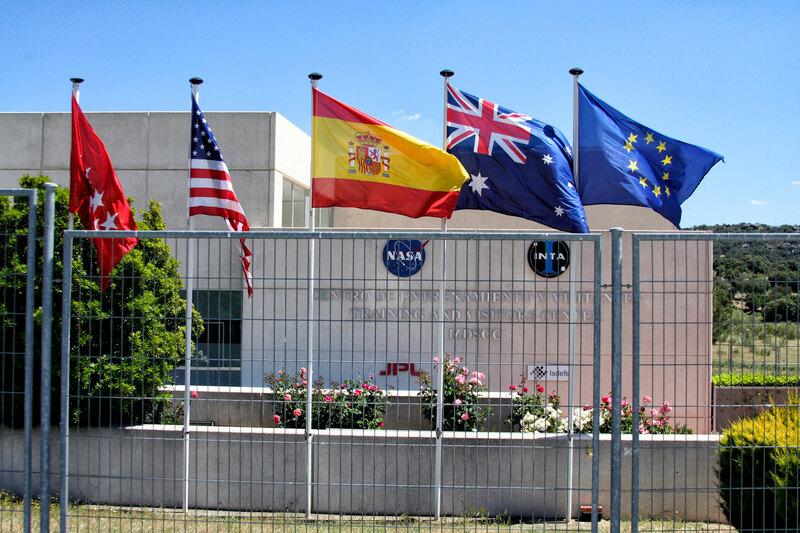 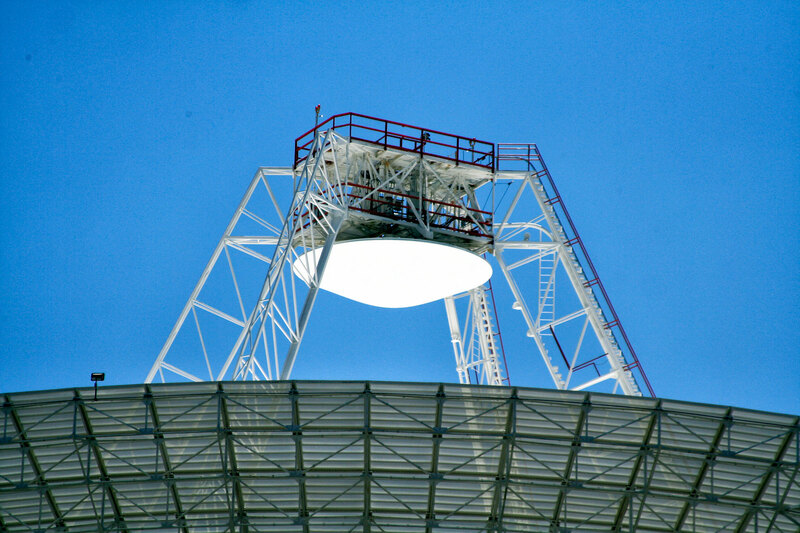 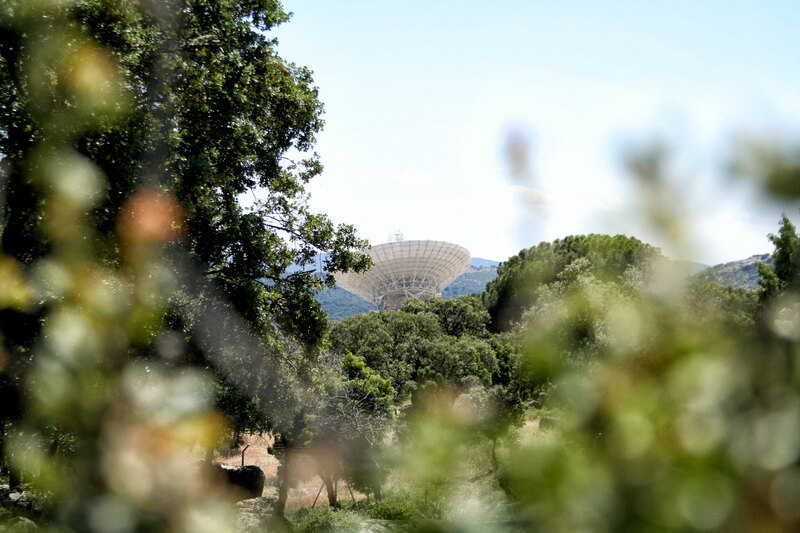 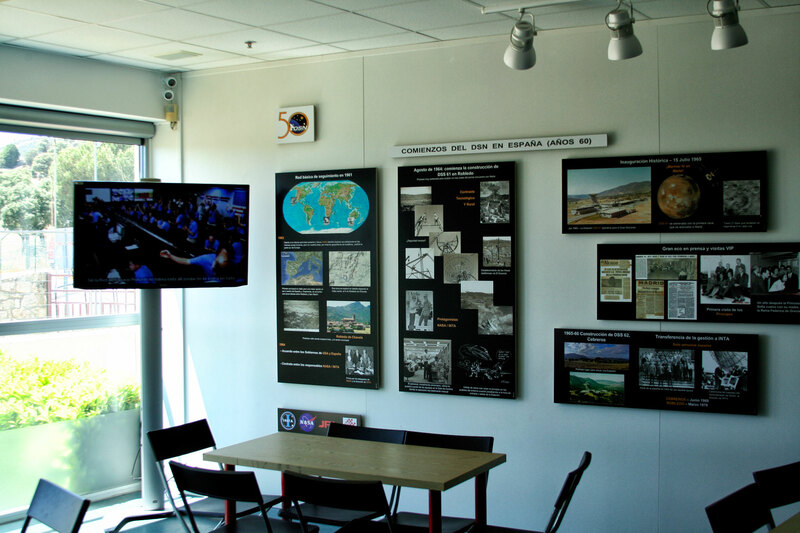 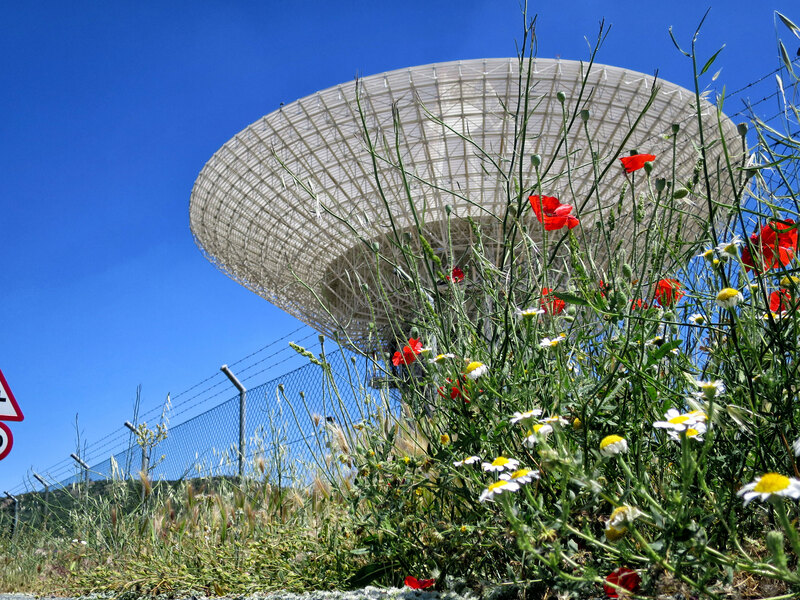 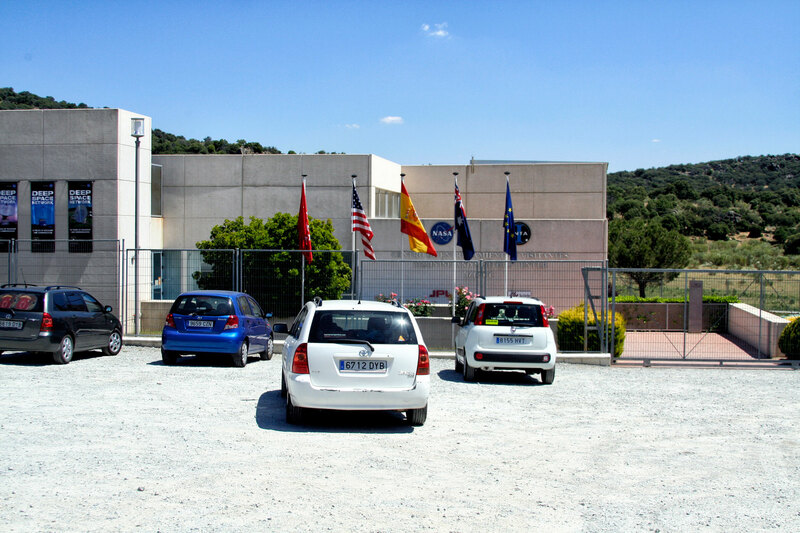 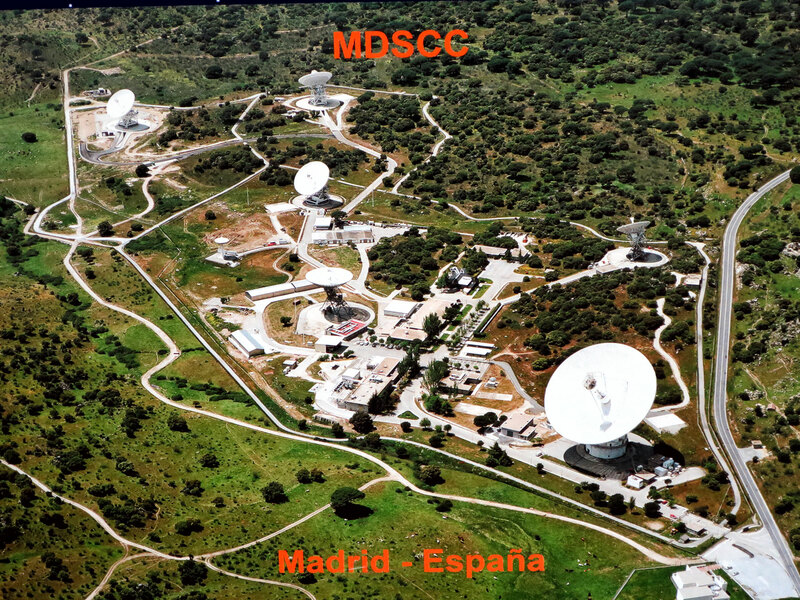 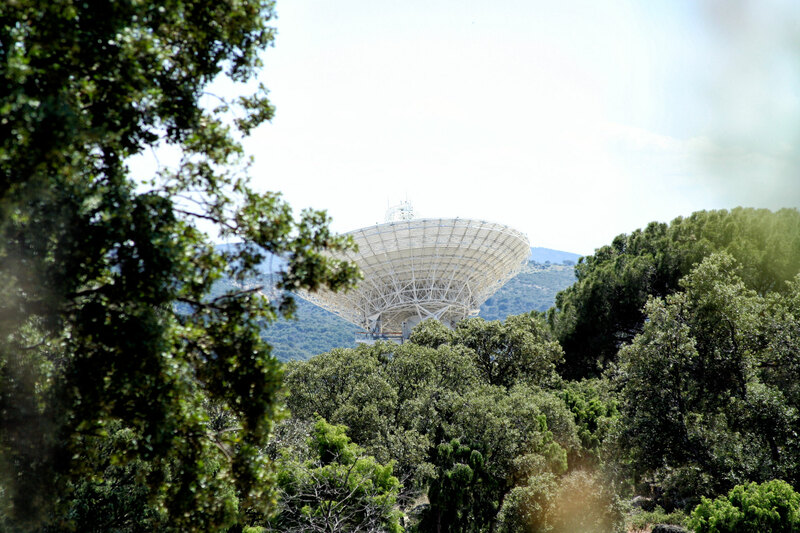 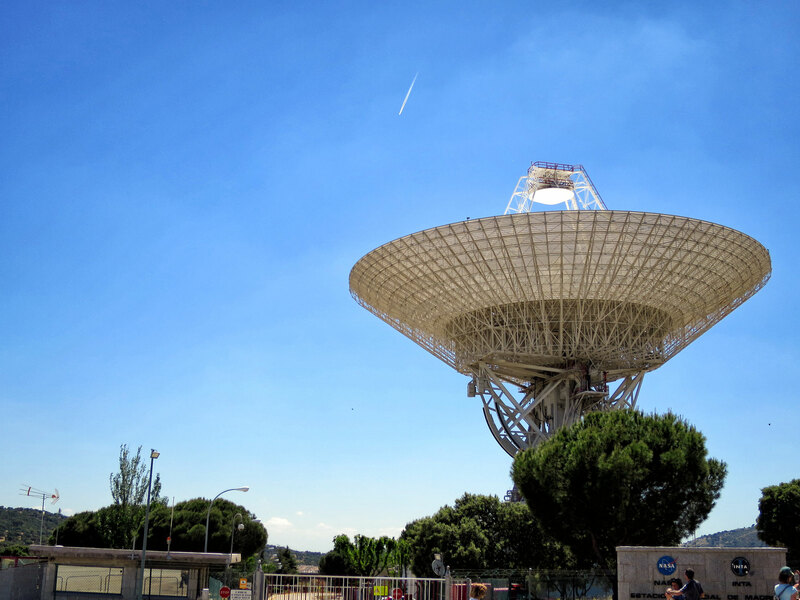 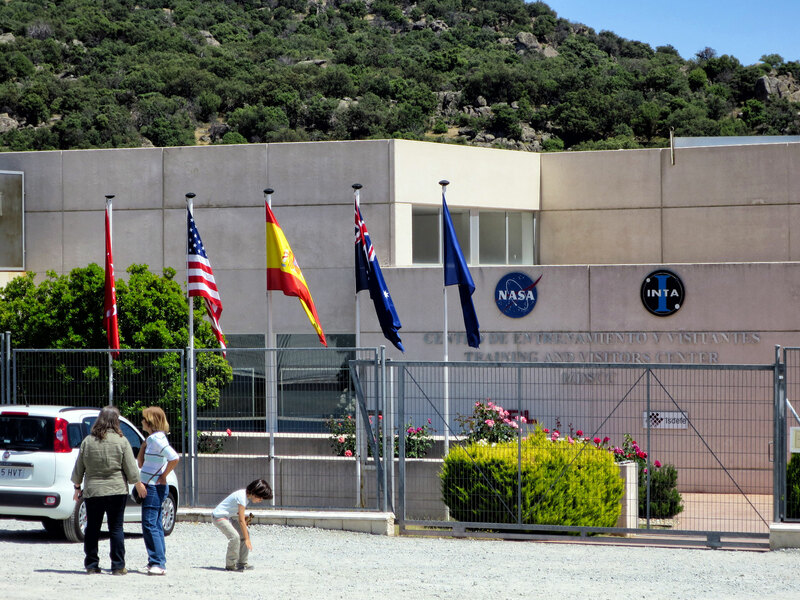 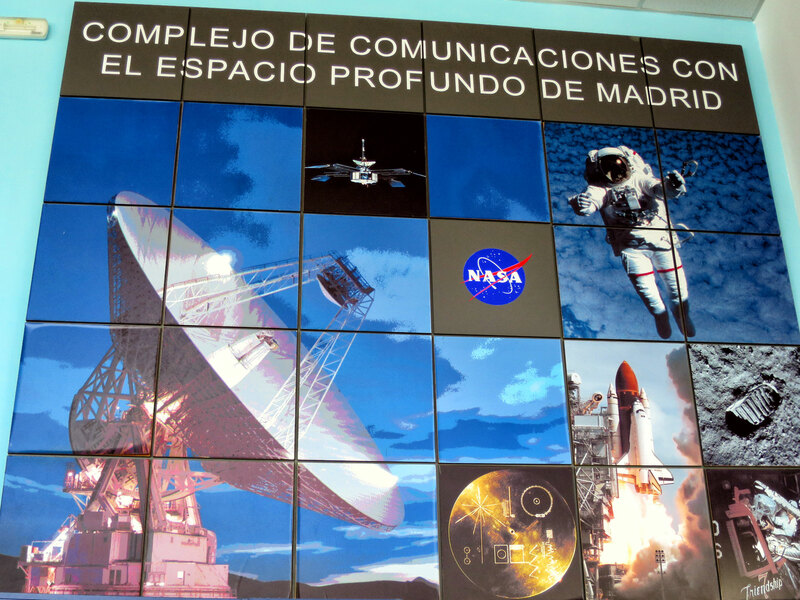 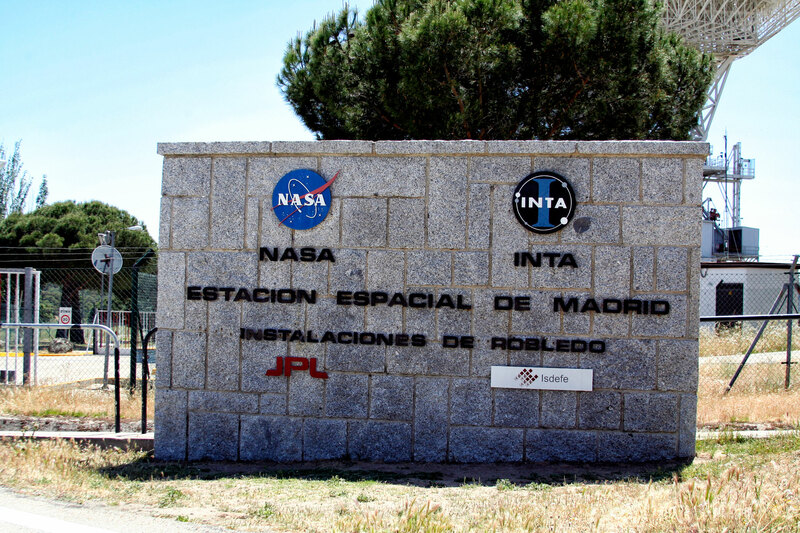 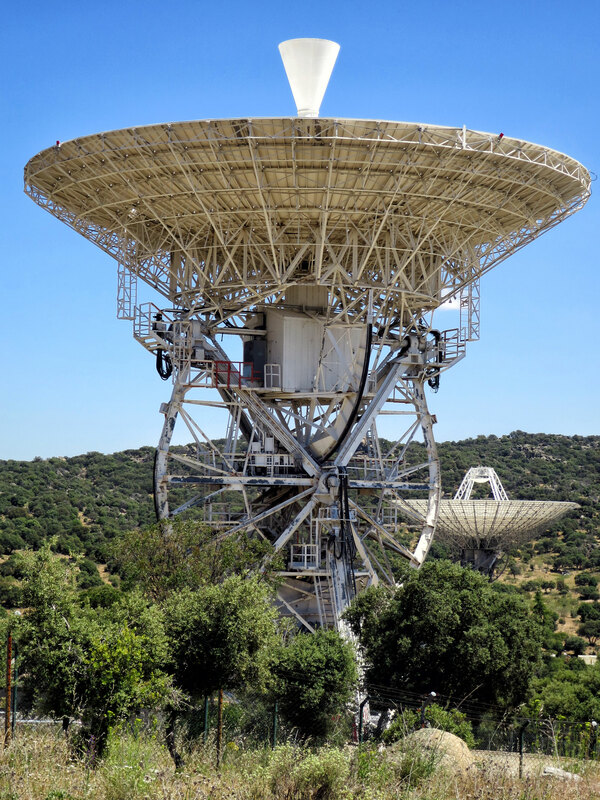 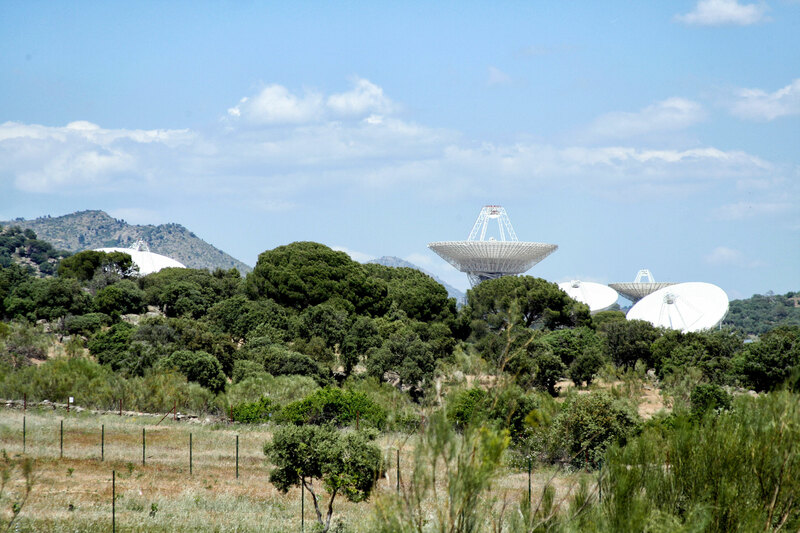 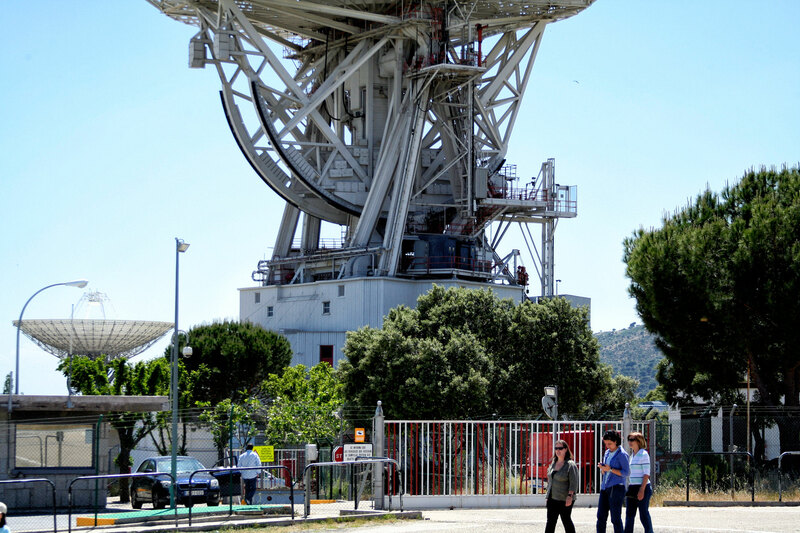 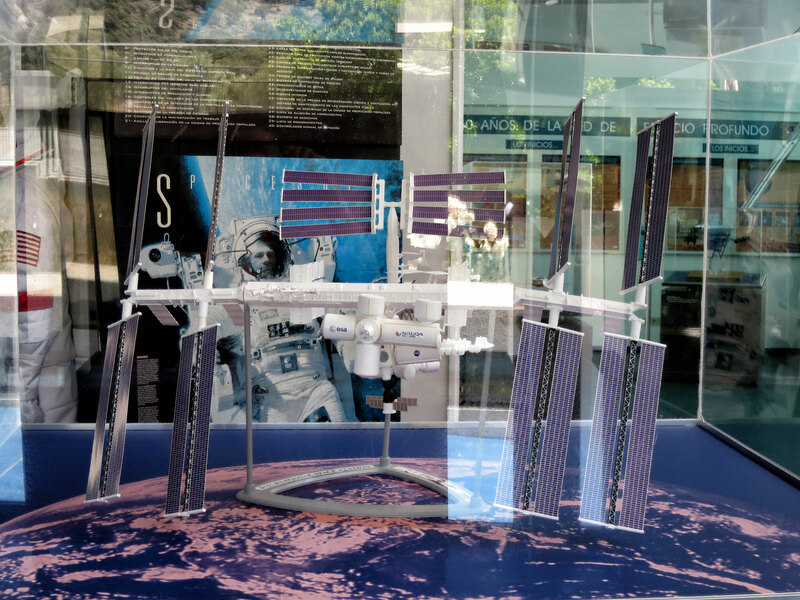 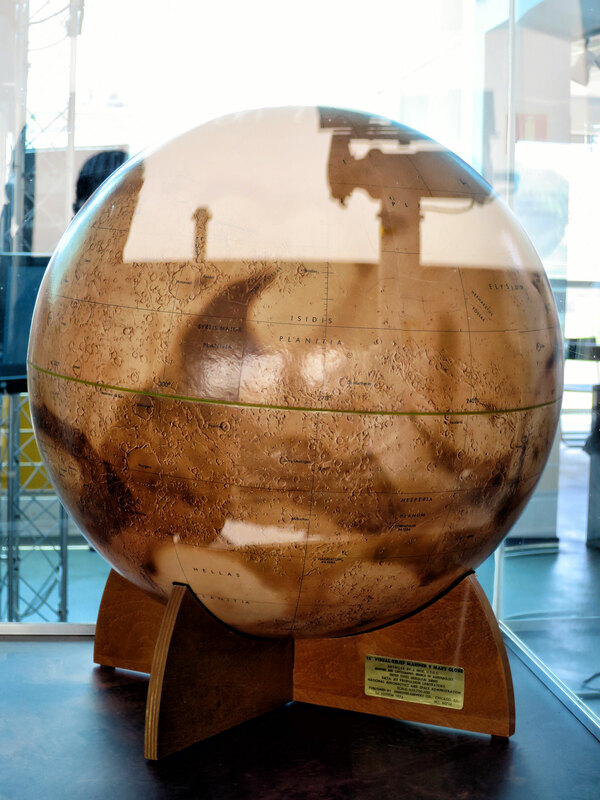 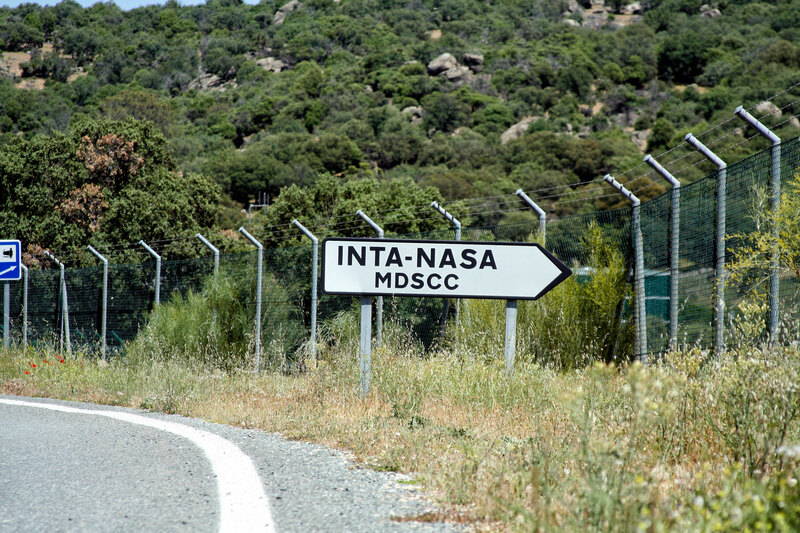 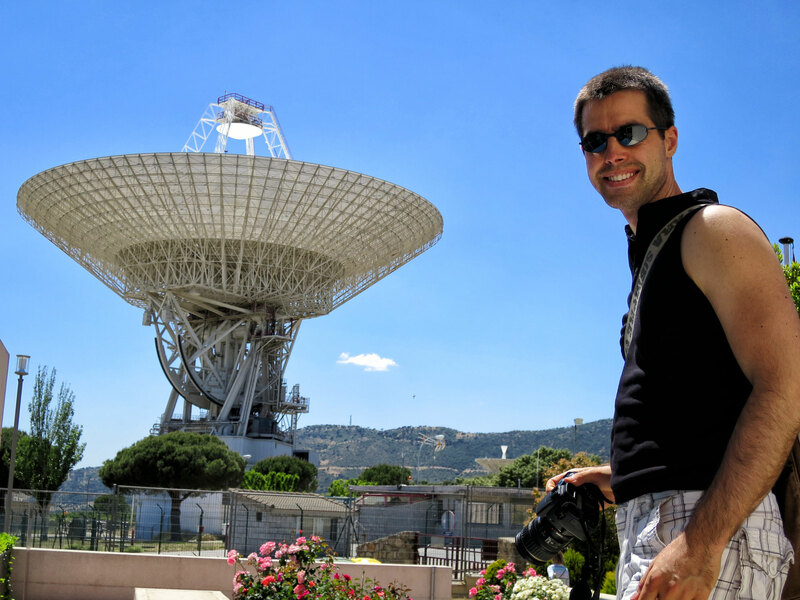 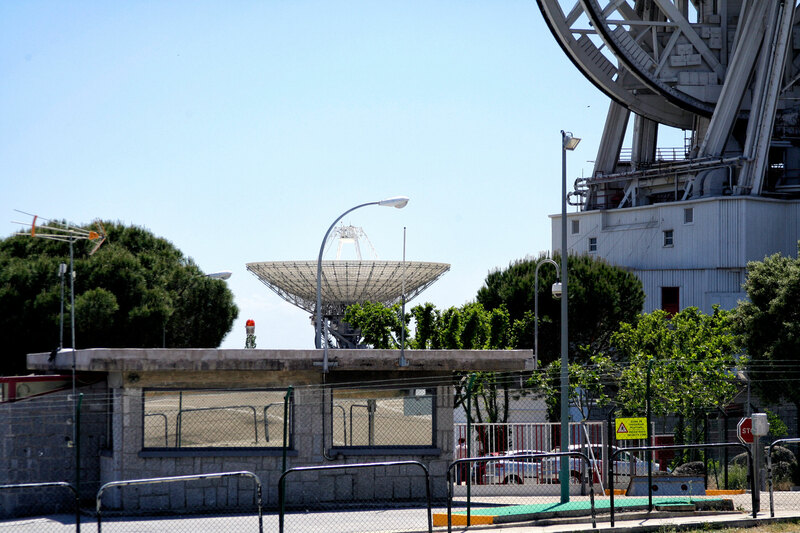 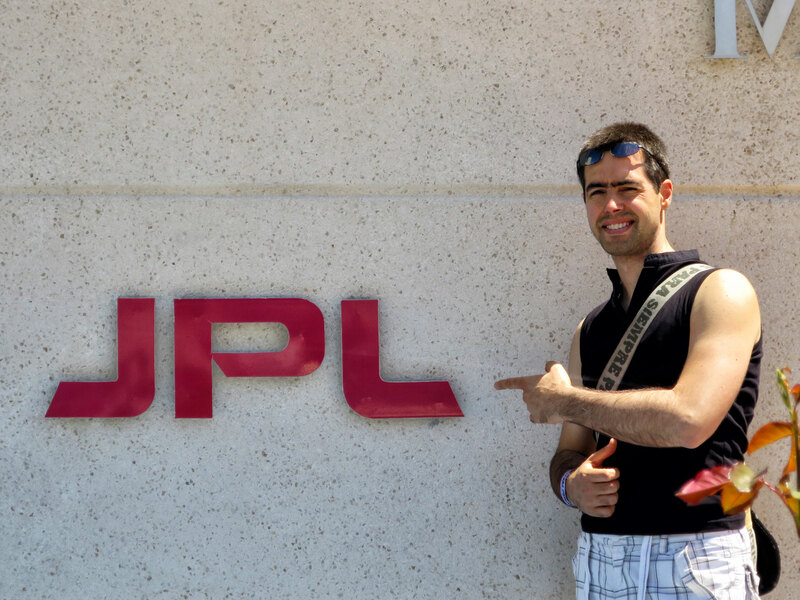 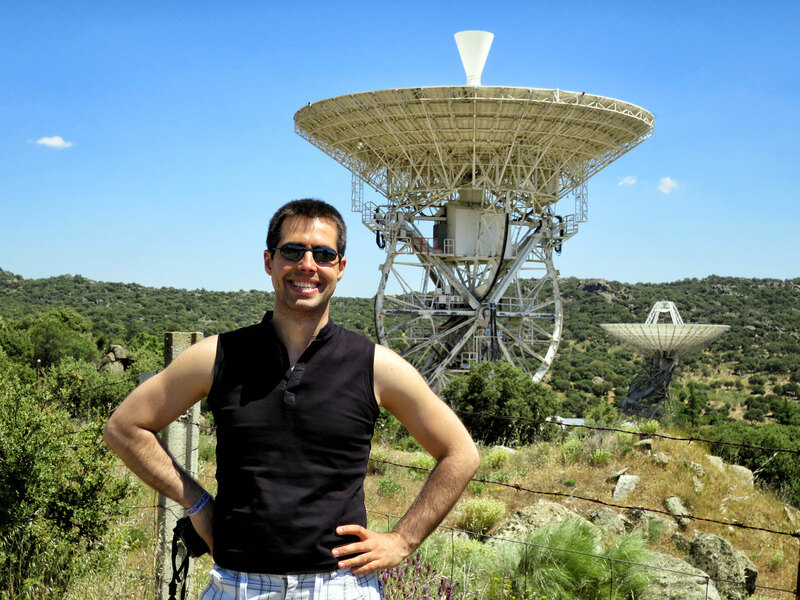 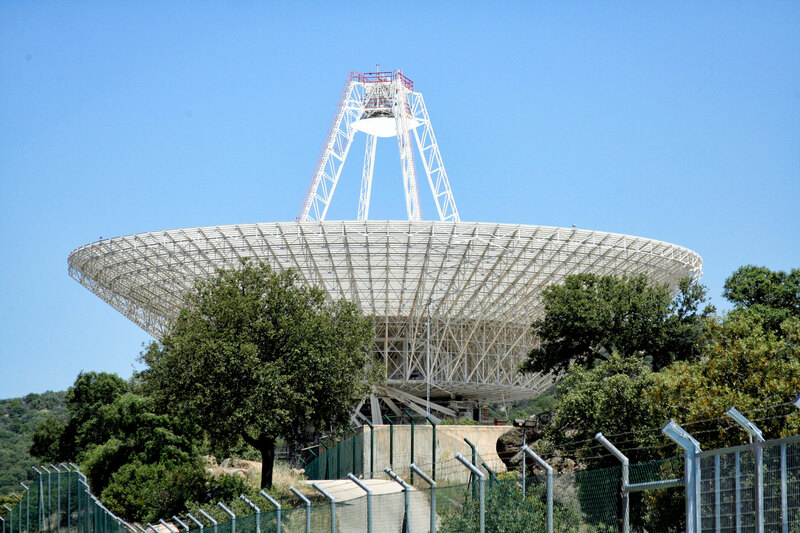 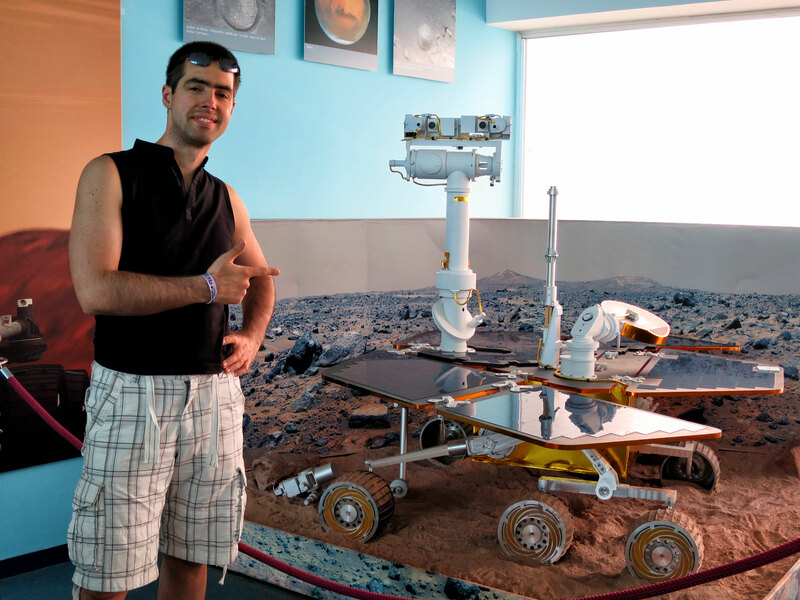 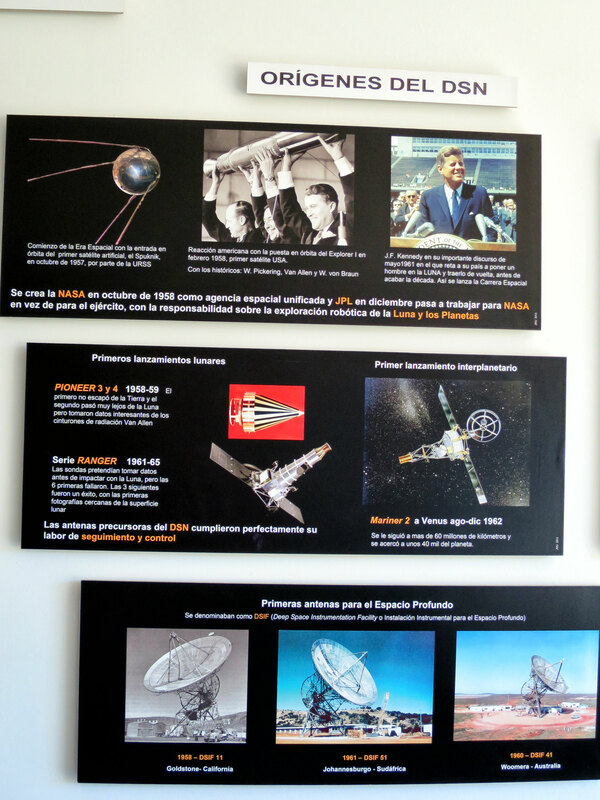 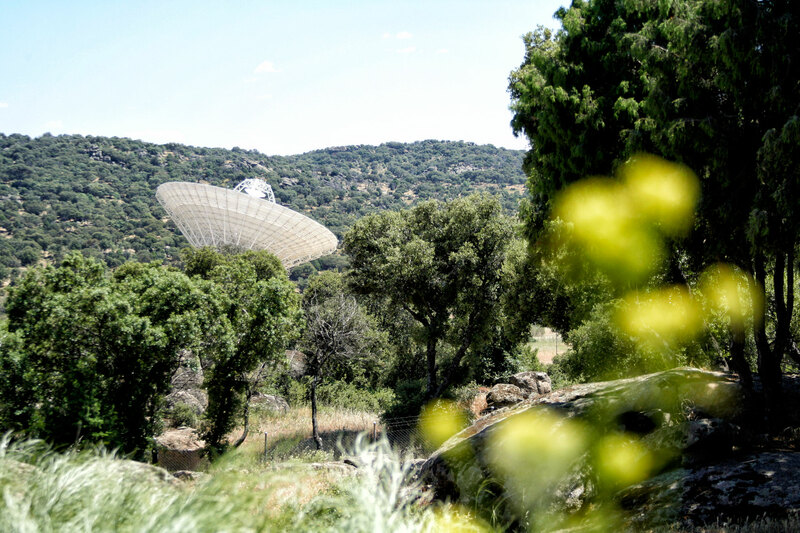 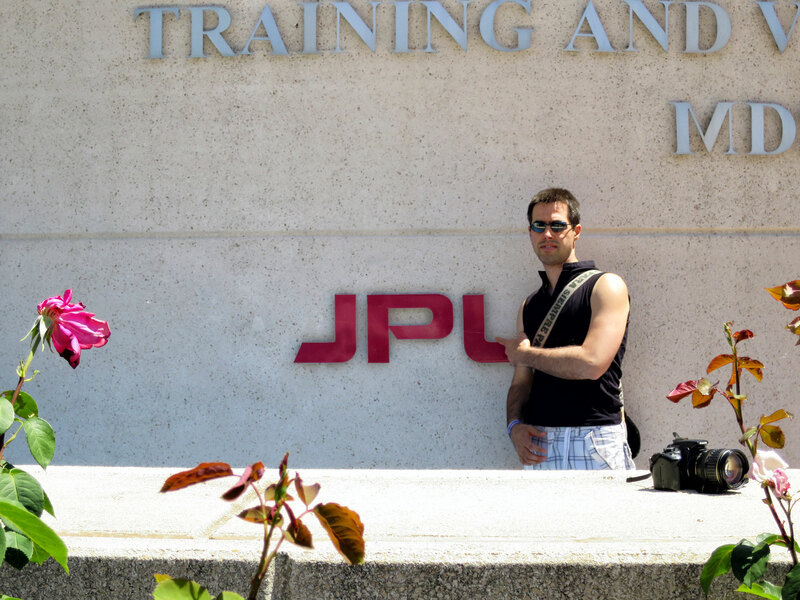 I had the chance to visit the Madrid Deep Space Communications Complex (MDSCC), which is one of the three sites that make up the Deep Space Network. 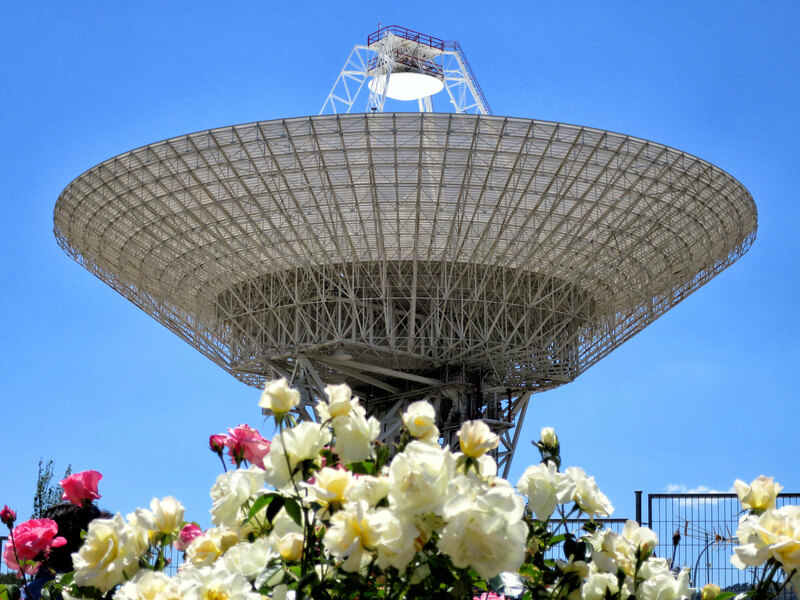 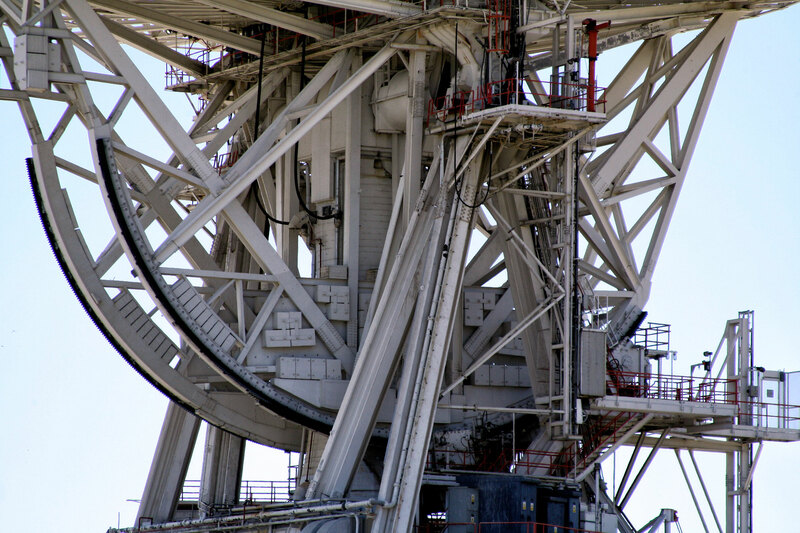 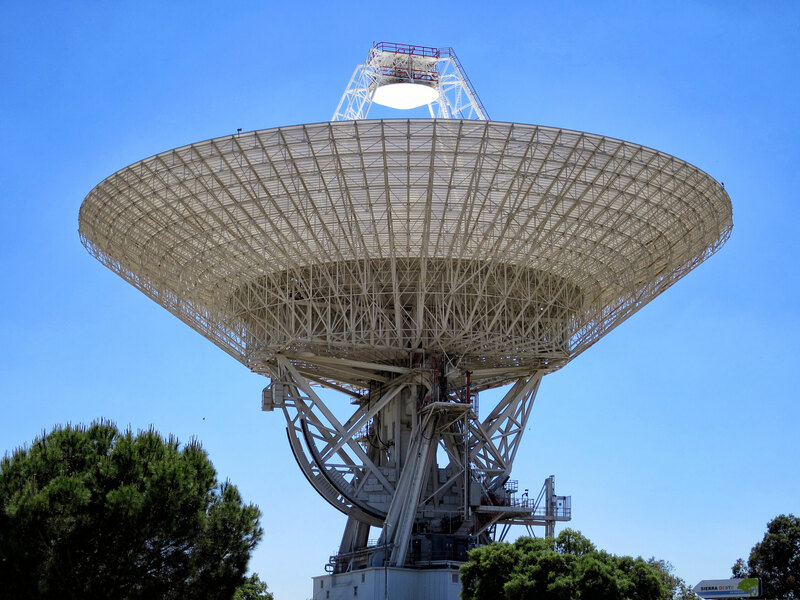 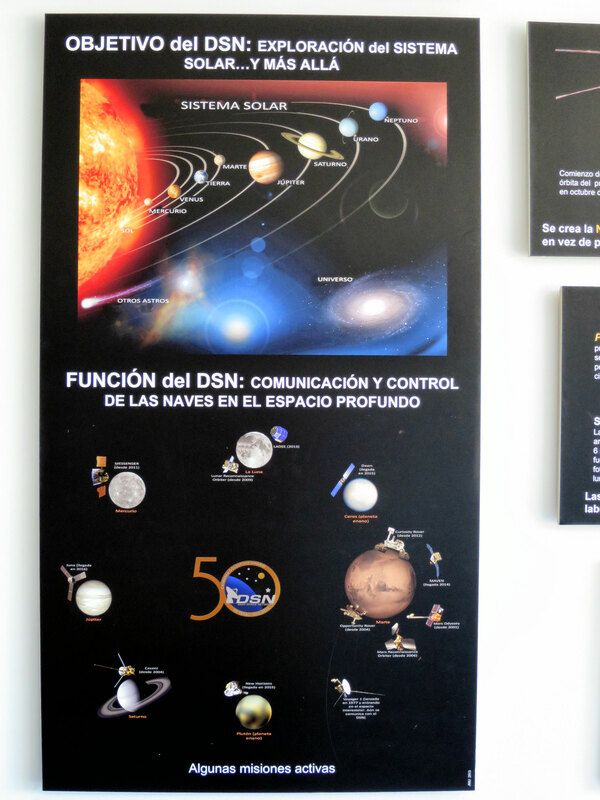 This has been a dream of mine for more than two months now, since I wrote about the DSN NOW website and what exactly is the Deep Space Network, the way it works and why are DSN sites in Madrid, Europe, Canberra, Australia and Goldstone, California. 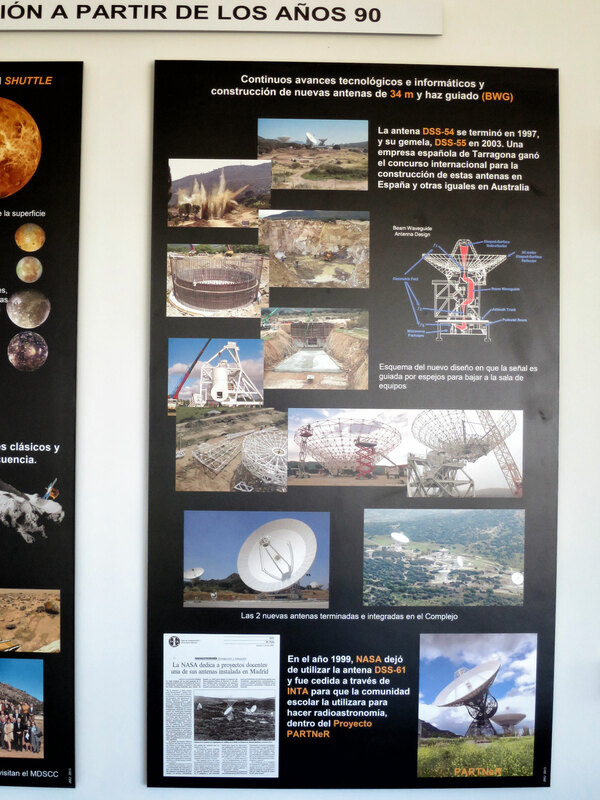 I went with a friend of mine and you can’t imagine how happy I was to visit this place. 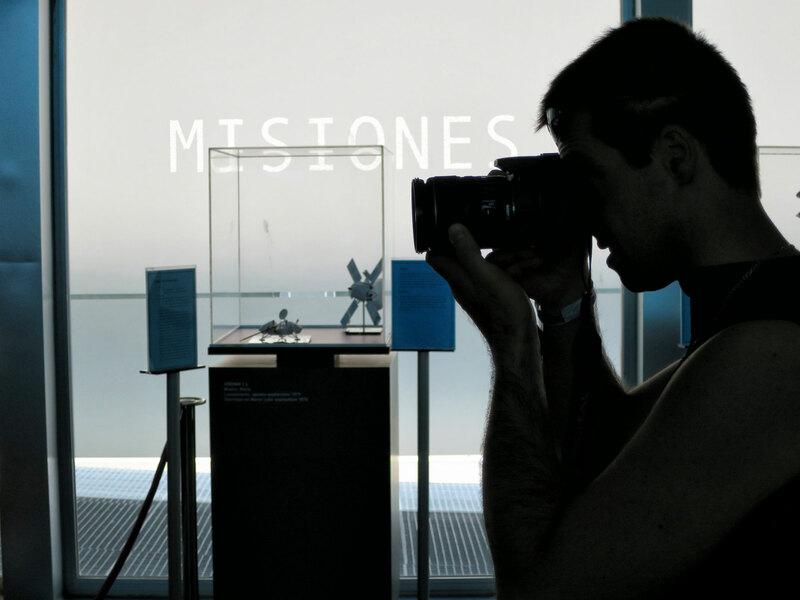 We went only 1 hour before they close the museum, but we managed to take pictures and to get some souvenirs. 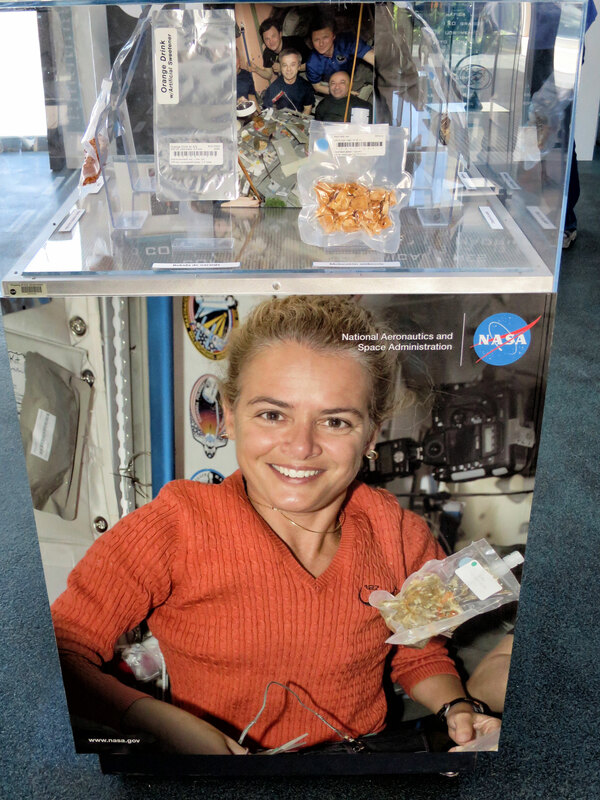 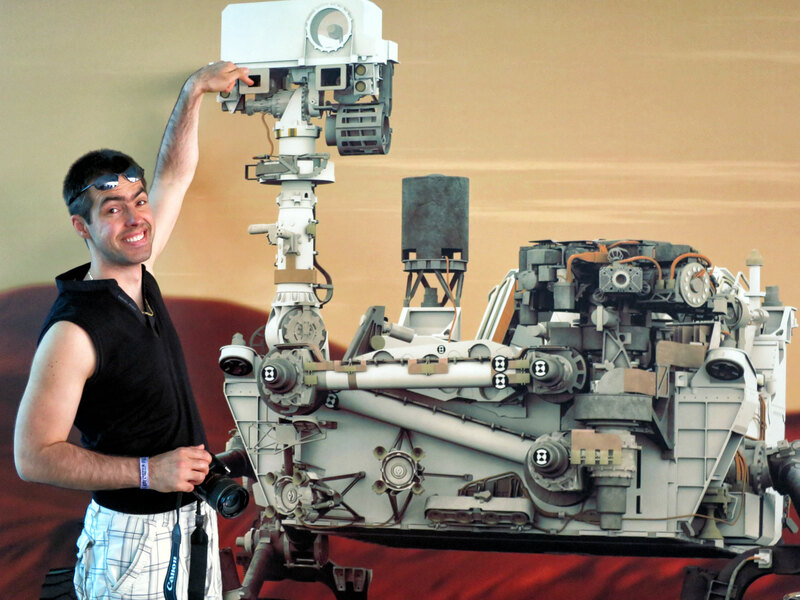 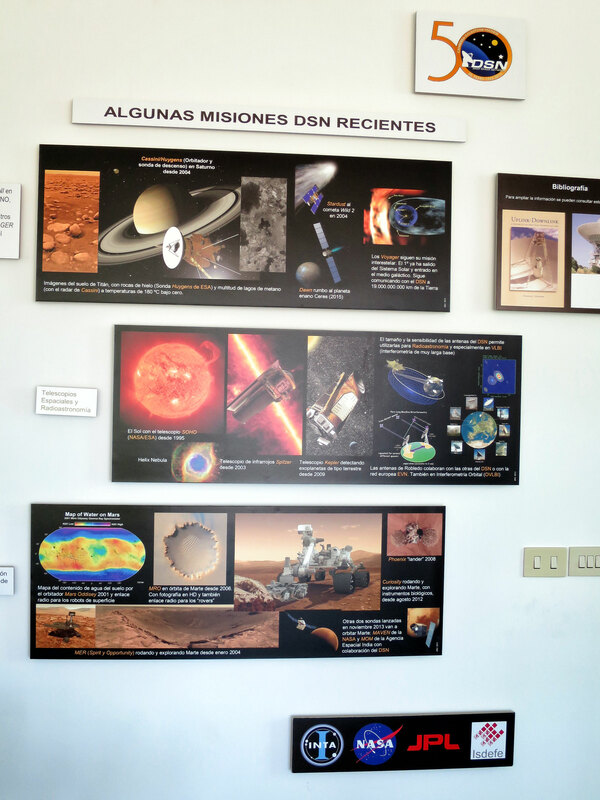 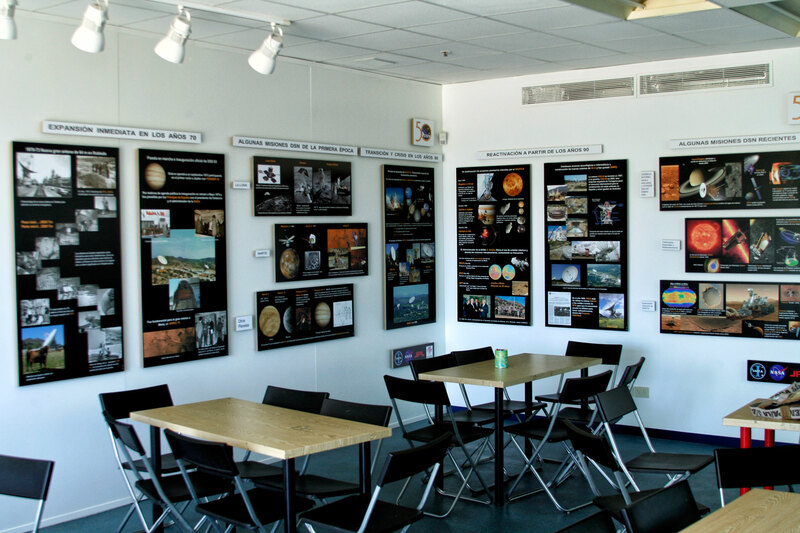 NASA DSN turned 50 years old a few months ago and they had a Social Event to celebrate it. 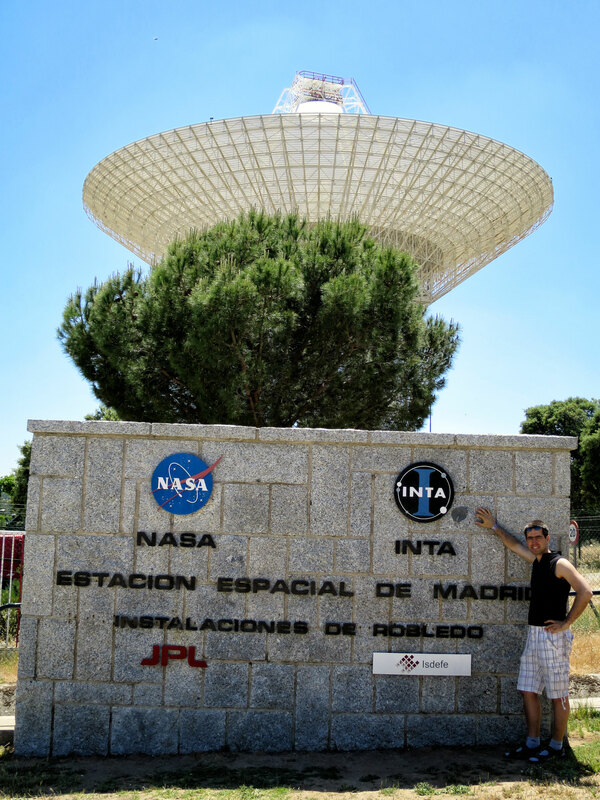 You can have a look here if you are interested. 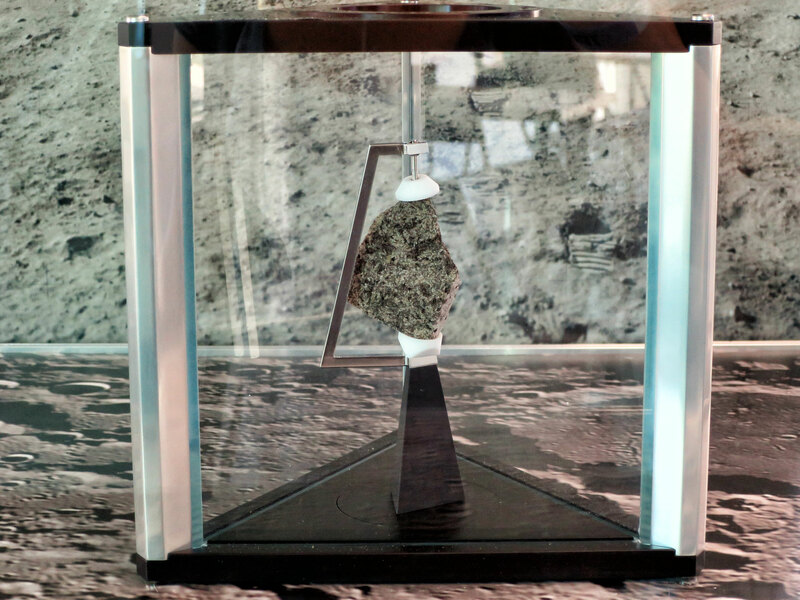 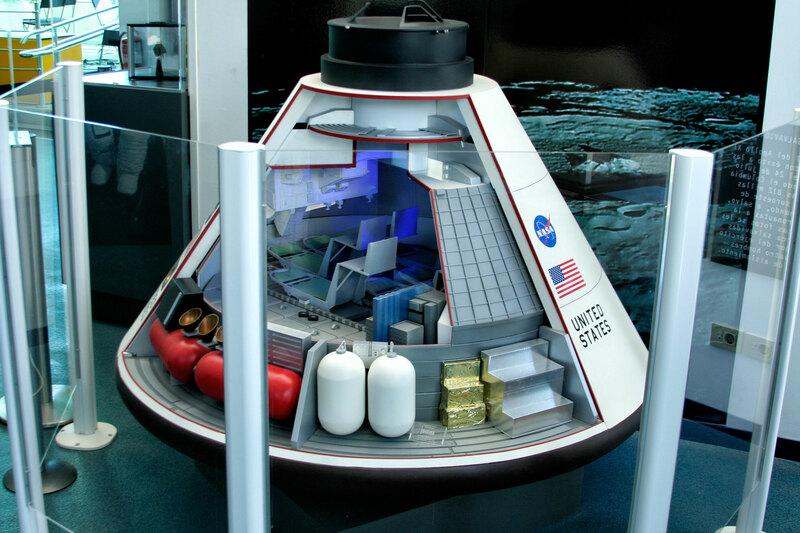 A real moon rock for you to see here on Earth – AMAZING! 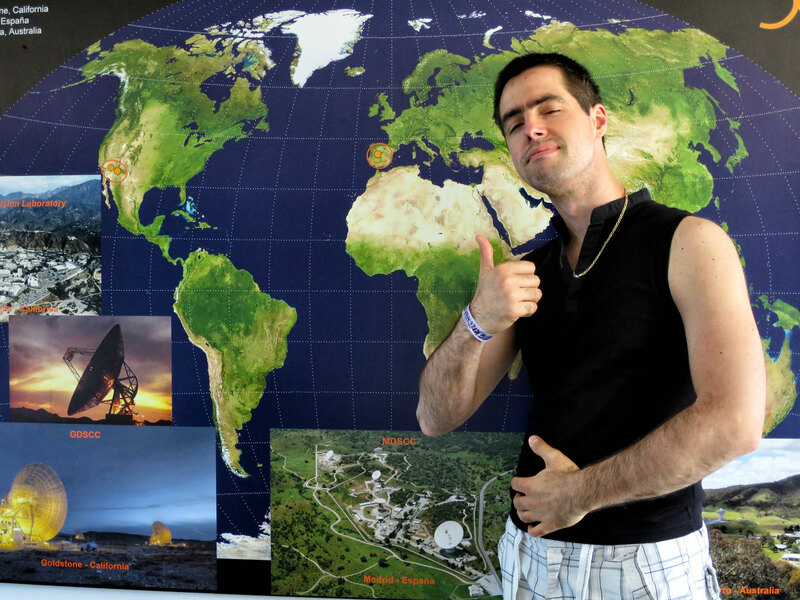 A simple “Like” from you will go a long way for us, so share the materials if you like them.